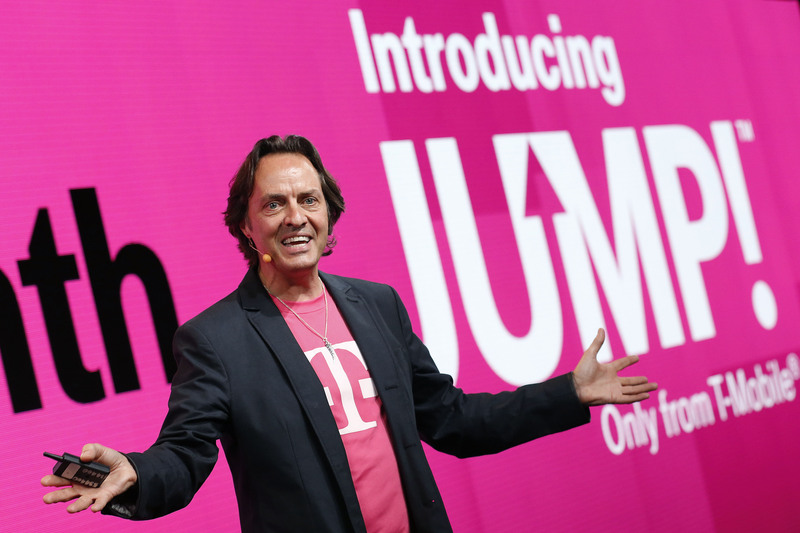 Both T-Mobile’s Premium Device Protection (formerly known as Premium Handset Protection) and the JUMP! upgrade program now come with AppleCare services for eligible customers who recently purchased a new device. 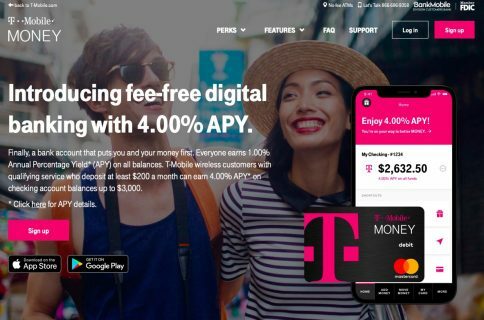 Priced at $12 per month, JUMP! now includes protection from loss, theft or accidental damage, hardware coverage, the security features of Lookout Mobile Security Premium and AppleCare+. “If you add JUMP! or Premium Device Protection and have a new eligible iPhone or iPad, you will be able to access AppleCare services,” says the firm. The carrier says that customers who get its new Premium Device Protection will be able to keep it when they JUMP! to the latest iPhone or iPad. T-Mobile, of course, already has the new iPhone 7 and iPhone 7 Plus (PRODUCT)RED Special Edition and the new 9.7-inch iPad in its offering. 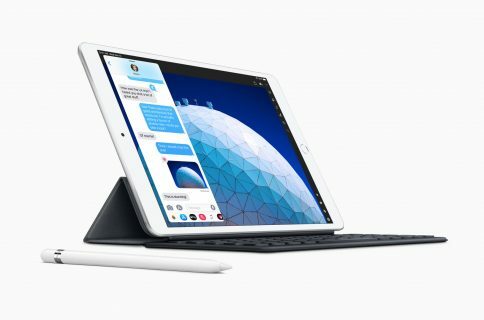 With AppleCare+, you get perks like extended warranty up to two years from the original purchase date which covers up to two incidents of accidental damage, each subject to a service fee of $29 for screen damage or $99 for any other damage. As of recently, AppleCare+ plans can be purchased up to twelve months after buying your device. Previously, Apple required that AppleCare for iPhone be purchased up to 60 days following an iPhone purchase. 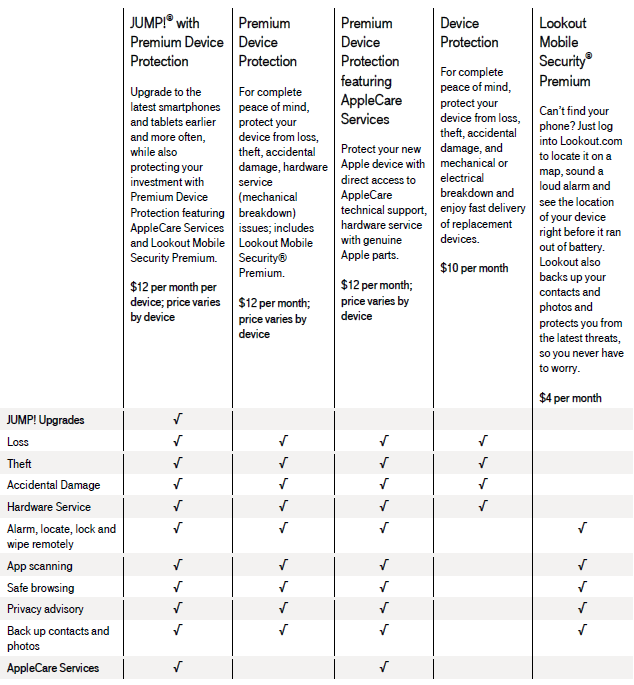 Apple’s own iPhone Upgrade Program, starting at $32.41 per month, includes AppleCare+ at no additional charge and spreads out the full cost of your handset into monthly payments over two years with zero percent interest. iPhone Upgrade Program also lets you upgrade to a new iPhone after twelve payments.